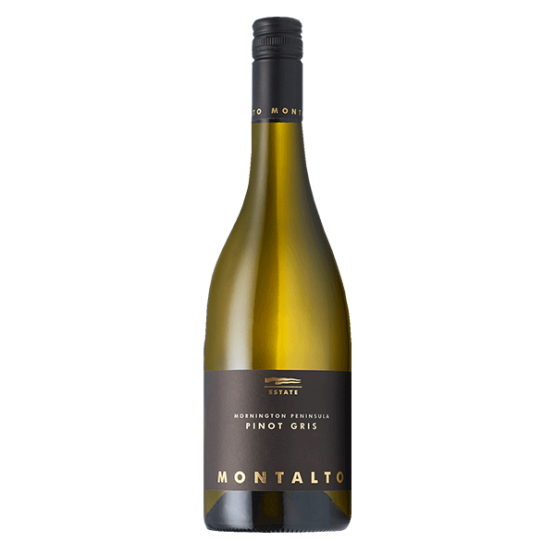 Montalto Estate Pinot Gris is crafted to reflect the gris-style made famous by the French. The lion’s share of this wine comes from our Tuerong vineyard and shows classic primary fruit aromas of pear, apple, citrus and stone fruit with some floral, spice and mineral elements. The palate is supple with an abundance of fruit and a generously textured mouth-feel. This is a rich, yet fresh and elegant wine, with a beautifully expressive finish. Food match: Creamy fettuccine with smoked salmon & capers.